Or should I say queendom? 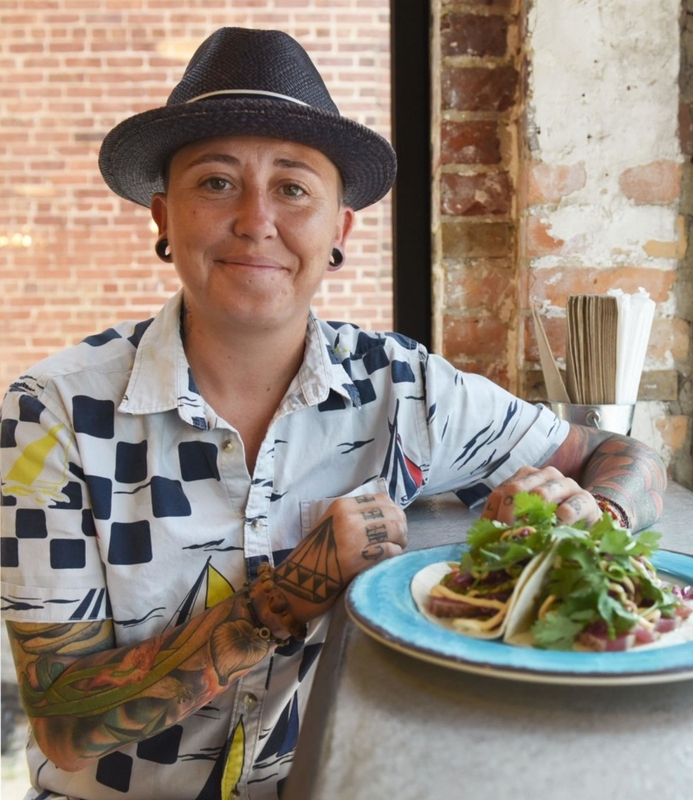 Gendered metaphors aside, Kristina Fuller has been Triad restaurant royalty since the original Crafted: The Art of the Taco opened on Elm Street in 2012. 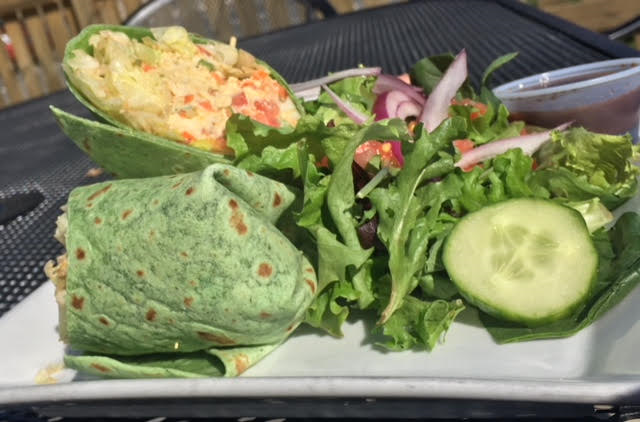 Subsequently, Kris and her mother Rhonda Fuller opened Crafted: the Art of Street Food in Greensboro and Crafted: the Art of the Taco in Winston-Salem. 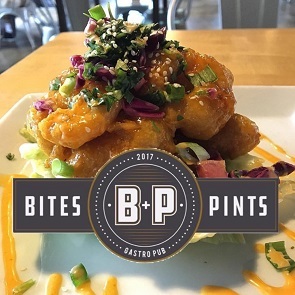 She also designs menus and space for folks like Westerwood Tavern’s Mike Bosco, with whom she just opened Bites and Pints gastropub at 2503 Spring Garden in Greensboro. I recently asked Kris Fuller how many restaurants she’s involved with in ownership or menu-creating capacity. She replied that, before Crafted was imagined, she and her mother owned and operated The Bistro at Adams Farm Shopping Center for five years. Kris Fuller said she loves Greensboro and wants the local food scene to be the best it can be. 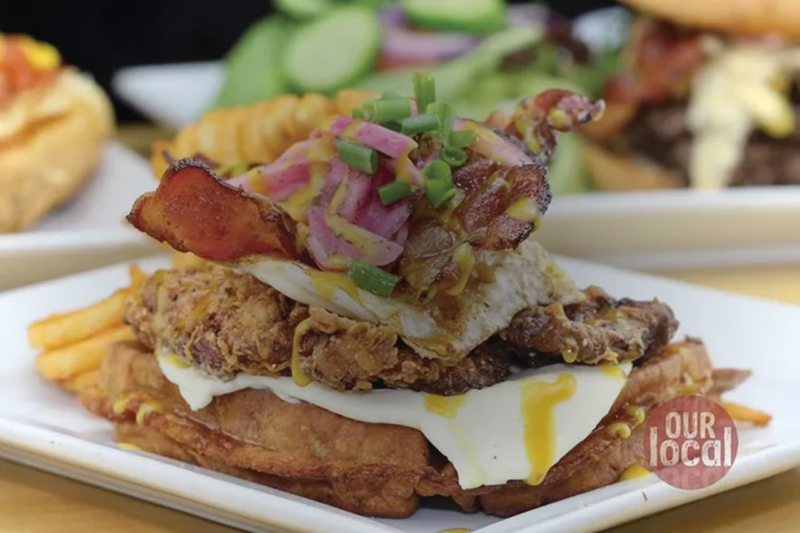 “I’m a huge fan of Greensboro’s diverse food options and excited to be a part of it along with other great chefs and restaurant owners,” she said. Her vision for the new establishment started with knowing it was near a beloved burger bar and breakfast/lunch spot. She also said the best thing about working with Bosco is his passion. Kris Fuller and her wife Rachel just became homeowners, which has been stressful for them with the opening of B+P. Kris Fuller wanted to thank everyone in Greensboro for the support they show Crafted and the other locally-owned restaurants. “It’s folks like you that make us love what we do,” she said. 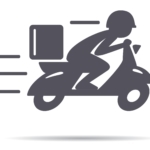 Food Delivery in Greensboro, Fast. 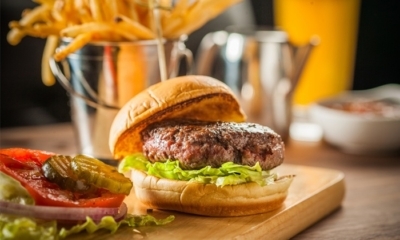 Is There A Gastropub in Greensboro NC?